Poignant reflections of the major events of Holy Week. 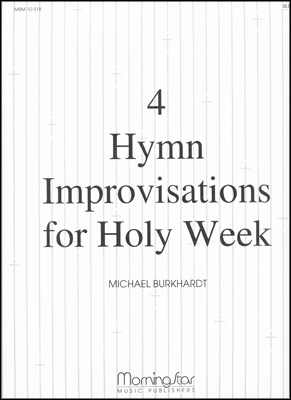 Includes two Palm Sunday, one Maundy Thursday, and one Good Friday piece. Detailed Composer's Note included.